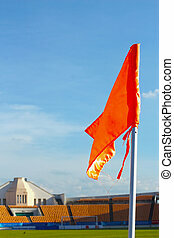 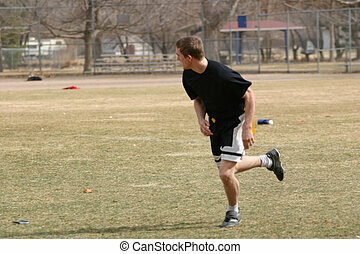 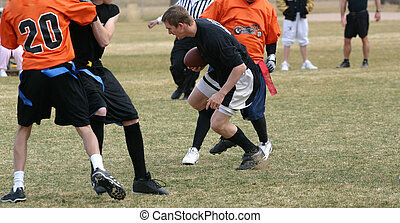 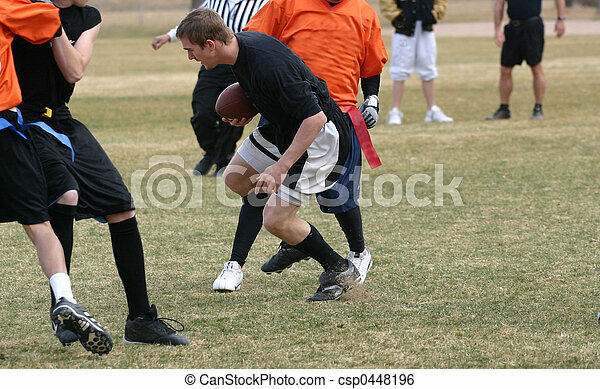 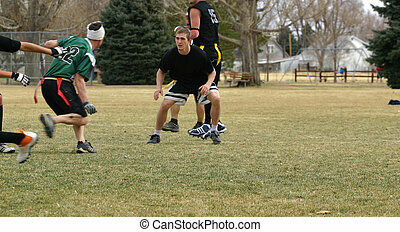 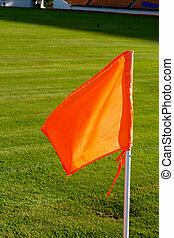 Flag football. 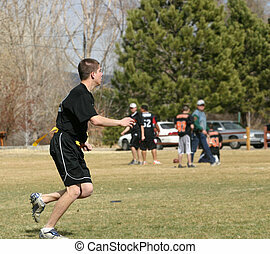 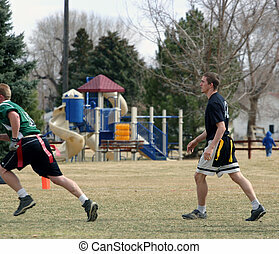 A group of young men playing flag football in a park. 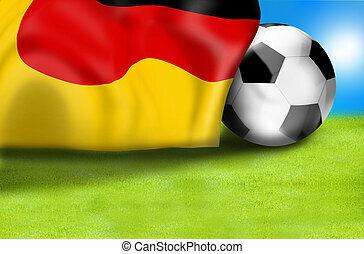 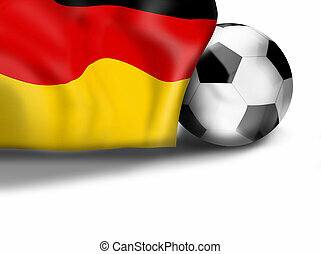 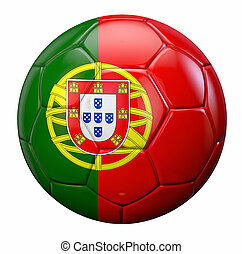 Posrtugal flag football / soccer ball isolated on white. 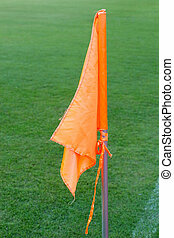 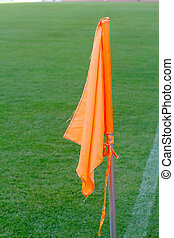 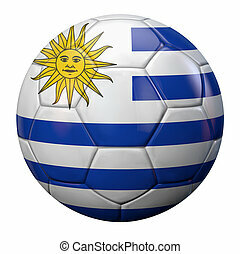 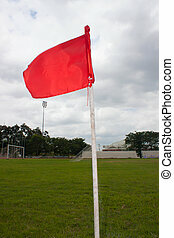 Uruguayan flag football ball. 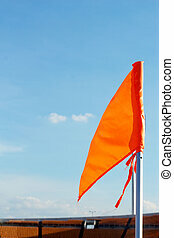 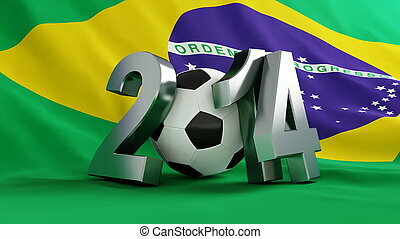 Clipping path included for easy selection. 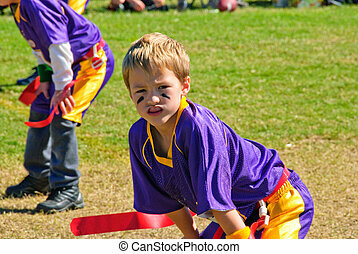 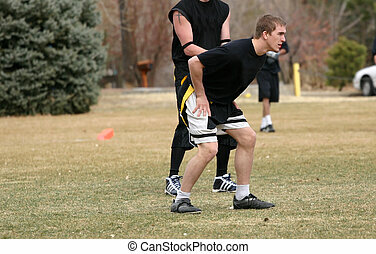 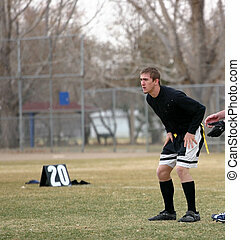 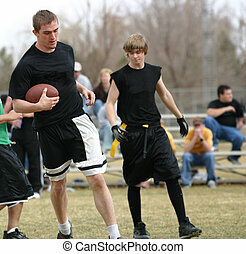 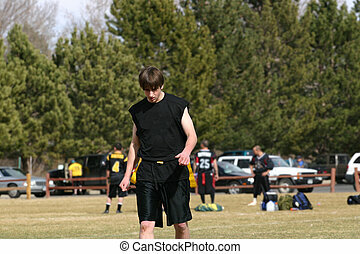 Youth flag football player with hands on knees. 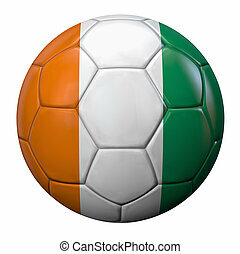 Cote d'Ivoire flag football ball. 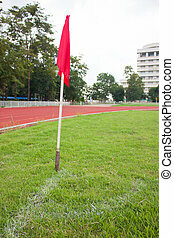 Clipping path included for easy selection. 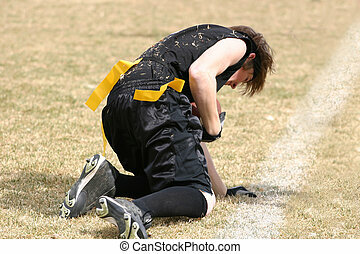 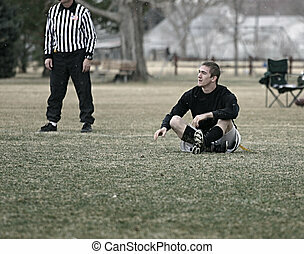 Flag football player getting up after tumble on ground while playing amdist snow flurries. 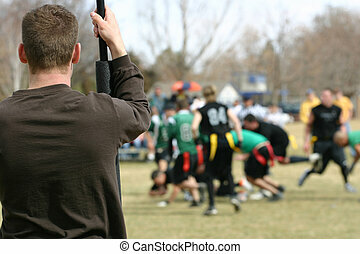 Assistant holding poles to mark the yardage on the play watches flag football game in progress. 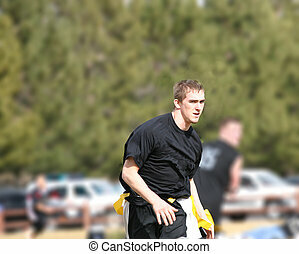 Players are not in focus and unidentifiable.